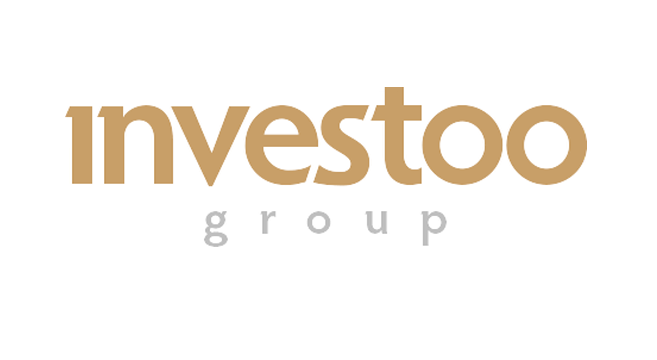 Investoo Group has announced the purchase of 100ForexBrokers.com, in the Group’s largest acquisition to date. 100ForexBrokers.com, launched in 2012, is one of the world’s biggest Forex broker comparison sites with 60,000+ unique visitors per month and 100s of real user reviews. Adam Grunwerg, CEO of Investoo Group, commented: “This acquisition generates a huge boost to our company revenues and user base. 100ForexBrokers.com is already one of the world’s biggest Forex broker comparison websites. We aim to capitalize on the 100ForexBrokers.com acquisition by improving its existing commercial arrangements, adding new languages and launching a new mobile responsive version of the website. The deal represents the largest acquisition to date for Investoo Group since its first round of investment at the end of 2016. As a matter of fact, the group has also confirmed to have acquired the leading Forex and Binary Options education training service and YouTube channel TradingAxis.com early this March. David Merry, Chairman of the Board at Investoo Group, stressed how acquisitions are a central part of the group growth strategy: “We are actively looking for partnerships with players in the industry which can add value to our portfolio of websites. A key part of our growth strategy is a building a comprehensive online trading educational package and acquisitions allow us to do that at a much faster pace“. Henrik Persson Ekdahl, partner of Optimizer Invest, adds: “Optimizer Invest acquired a significant stake in Investoo Group last year with the intention of backing the company’s aggressive growth agenda. The acquisition of 100ForexBrokers.com marks another big and important step towards becoming the largest player in the FX, CFD and options affiliate industry, and I congratulate the team that closed this deal”. Investment fund £300M supports Oxford University startups!